A private hire driver has been cleared of any wrongdoing following accusations of sexually assaulting a passenger. 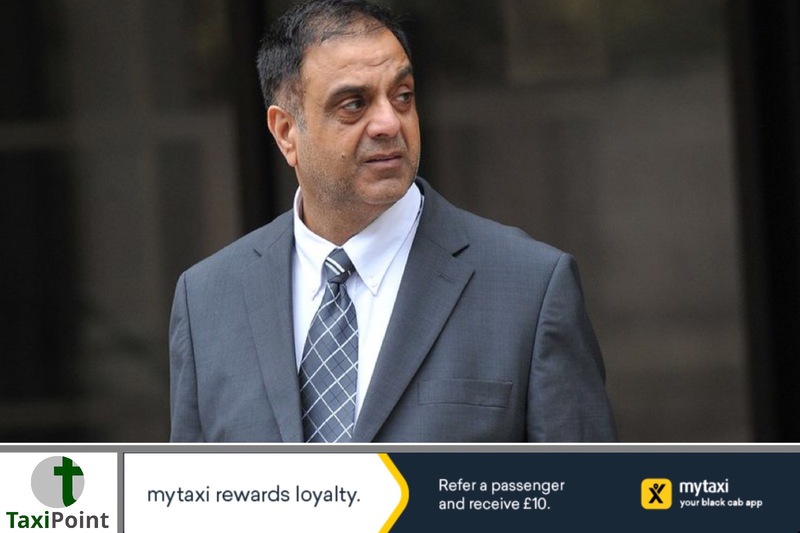 The driver working for Cresta Cars named as Tariq Ali, 54, denied three counts of sexual assault and was today found not guilty by a jury at Manchester Crown Court.Mr Ali told the court that the woman was making up the allegations of sexual assault in his taxi after being picked up at her home address. The female complainant, who can’t be named, was being taken to North Manchester General Hospital for an appointment.